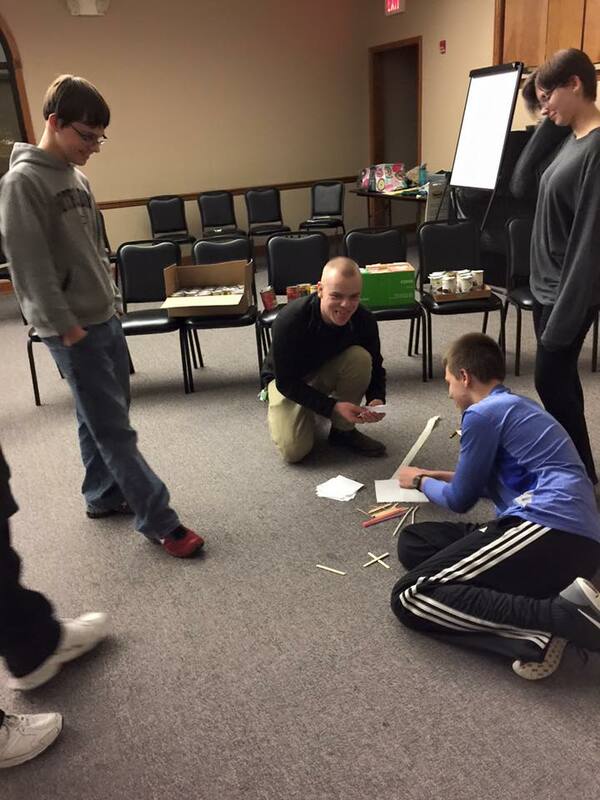 Feb 26-27th, the Junior and Senior Youth participated in World Vision’s 30 Hour Famine. This was the 11th year Messiah Youth have participated in this event. 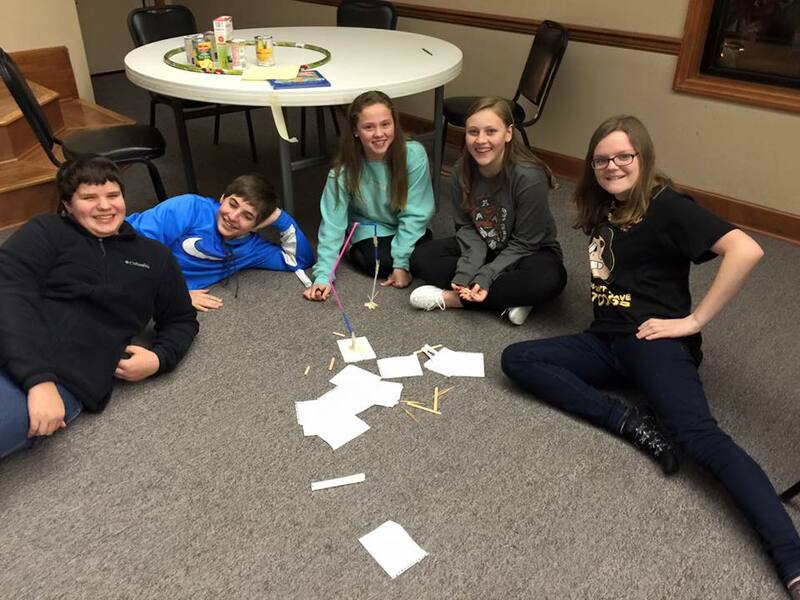 Combined 15 youth and 4 adult leaders fasted from food for 30 hours while participating in games and devotionals at the church. Youth were encouraged to stay hydrated with water and juices throughout the fast. The youth participating gathered late Friday afternoon. Activities included Lutheran World Relief Game of Lasting Promise, a somber candle light ceremony in memory of the 10,000 children under the age of five that die each day from hunger related illness, and some games designed to make the struggles of hunger real for those participating. Some games were downright silly, which helped keep the youth’s mind off of their growling stomachs. 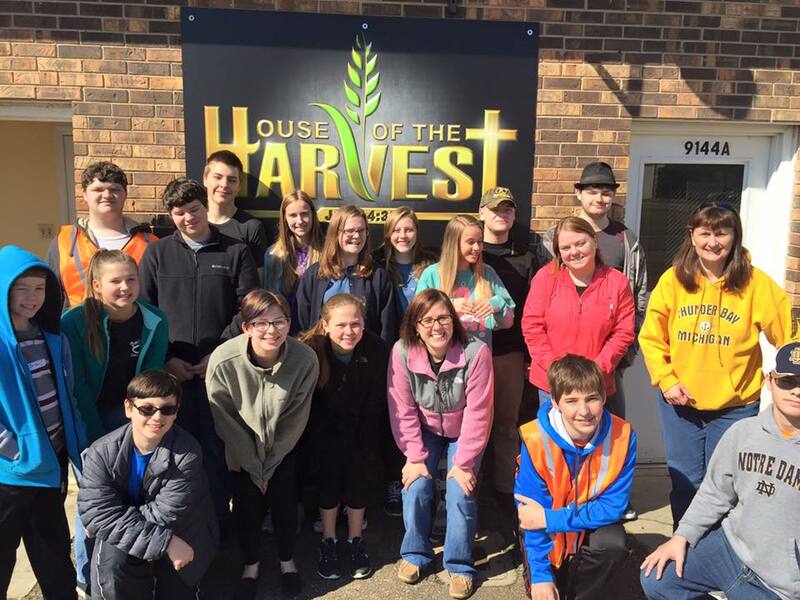 On Saturday, the youth and adult leaders headed over to The House of the Harvest, located in Harvest Alabama. The House is food bank started in the fall 2015 by two Sparkman Middle School teachers in efforts to help their students. Since then, the pantry has boomed into a very effective resource for people in need in the community. During the month of February as part of the Feed the Need Lenten emphasis campaign, Messiah had collected food items for hunger relief. The Youth delivered these donations, totaling over 460lbs of food for House of the Harvest. 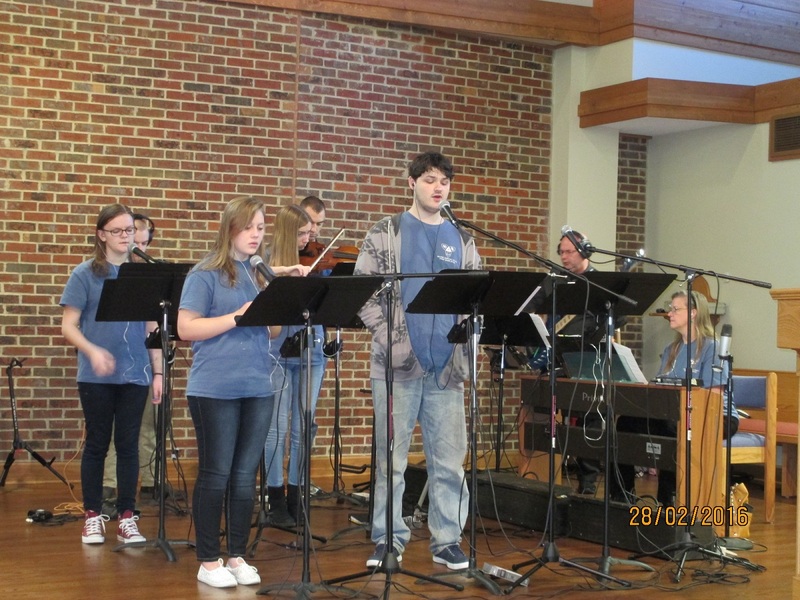 The weekend concluded with Youth leading Sunday Worship under the banner of Hope Sunday. 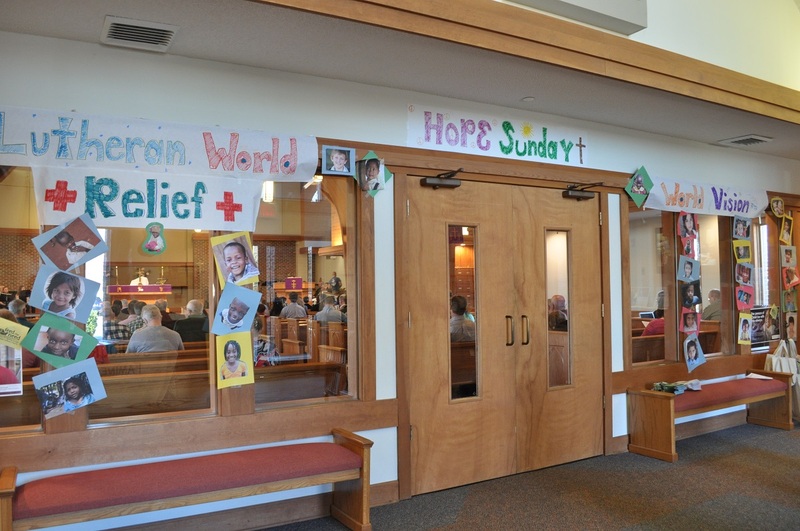 Hope Sunday is another World Vision mission designed to promote child sponsorship. Sponsoring a child enrolls them into World Vision’s program to aid in food distribution, education, healthcare, and community development. This gives a child a hope and a future, all for only $39 per month. Donations given during the 30 Hour Famine will be split between World Vision and Lutheran World Relief. The youth are still collecting donations through next week, March 7th. Additional photo galleries can be found on Messiah Youth’s Facebook Page!